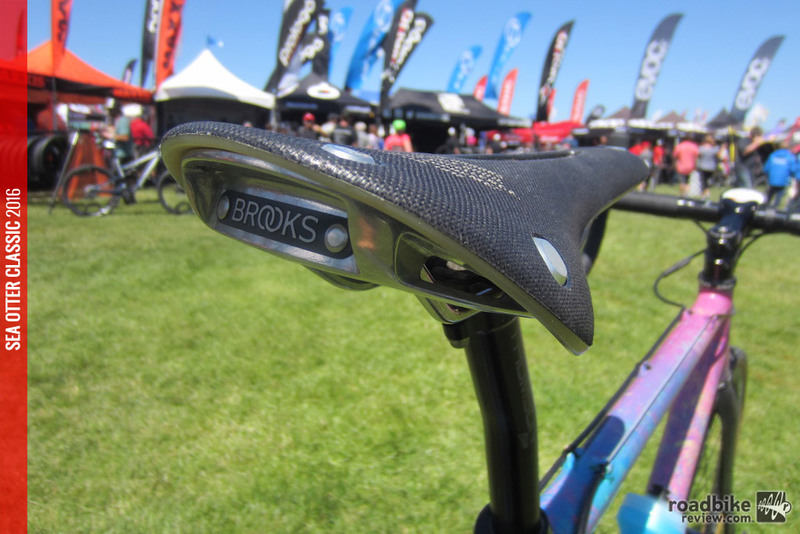 Brooks saddles – now with carbon rails! The Brooks name is synonymous with quality, heritage and style. 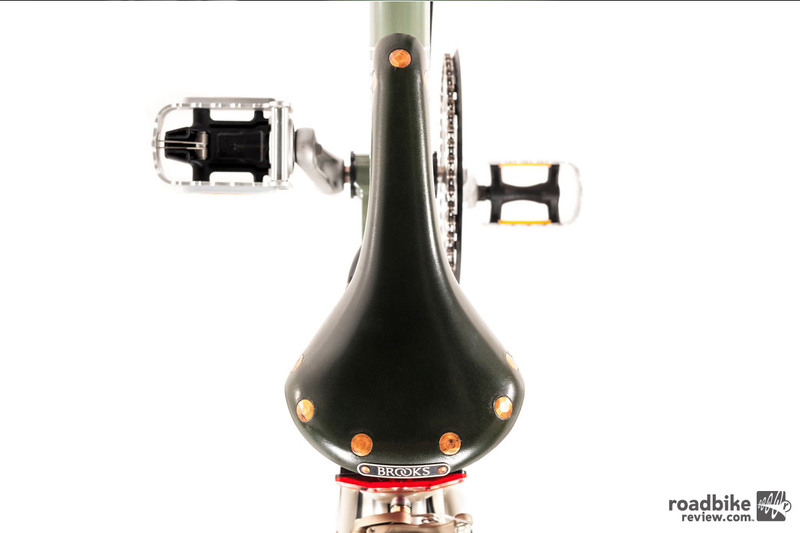 The Cambium line, along with the carbon rail C13, takes the brand in to and even higher performance realm.